An Iris collection of 3 true water Irises. 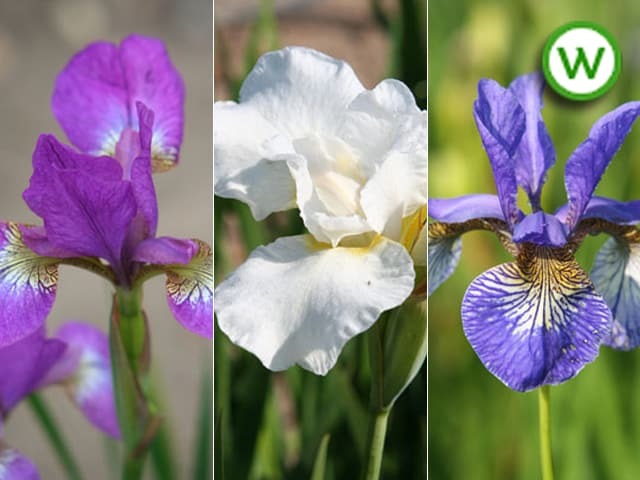 The collection will be made up of 3 different irises from our water iris range; the plants you receive may be different shades from the pictures on the website. 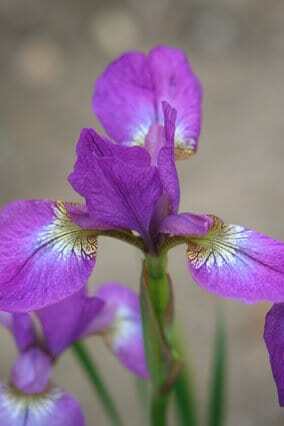 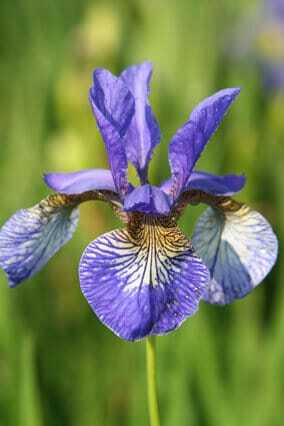 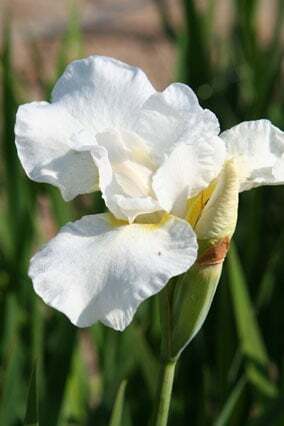 This is an ornamental collection so will not include a Yellow flag iris. 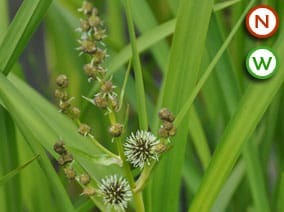 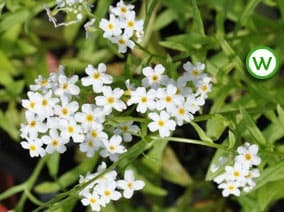 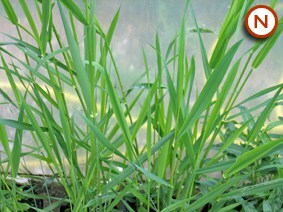 Suitable for planting in the pond margins in a sunny position.